Here at Idoneus Ltd, we offer PC repair services to clients throughout Bridgwater and the surrounding areas. 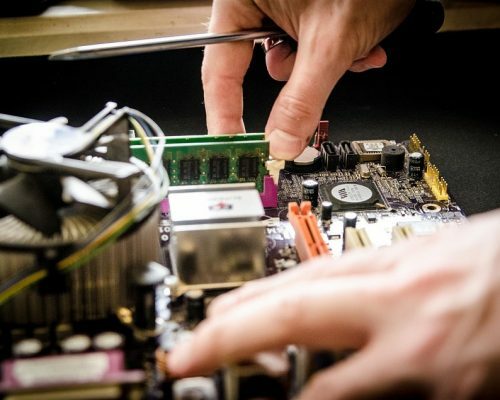 We have a passion for computers and we’ve been operating as PC repair specialists in Bridgwater for many years now, meaning we’ve seen all of the issues that can arise with a computer. 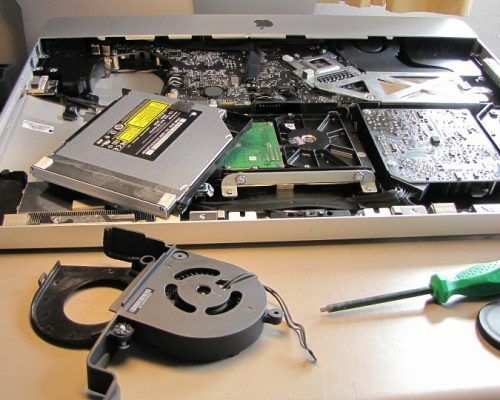 We’re experts when it comes to computer problems, whether it refuses to boot up, has become slow and sluggish or has a virus; our PC repair services in Bridgwater will bring your computer back to life. We pride ourselves on the high level of customer service that we provide, and on the fact that we constantly go the extra mile for our Bridgwater-based customers, time after time. If you’d like additional information on the PC repair services that we offer, be sure to get in touch with our experienced team today. We’d love to hear from you and assist you in any way we possibly can. If you’d like to find out more on what our PC repair services cover, you can give us a call today. 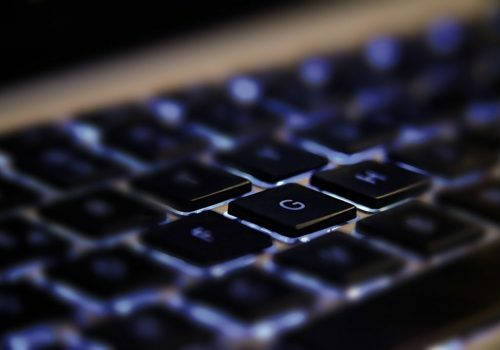 At Idoneus Ltd, we believe that our job is to provide any client, regardless of their computer experience level, with advice that is clear, straightforward, honest and in a language that they will understand. 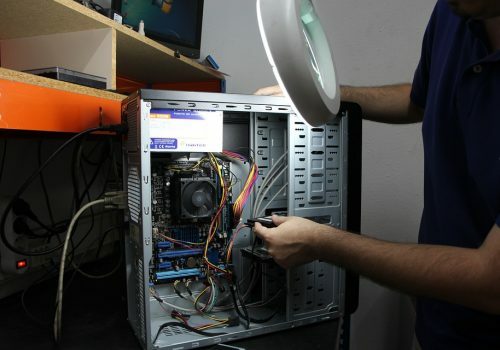 We pride ourselves on our renowned reputation across Bridgwater, and customer tend to choose us for our dependable, cost-effective, honest and knowledgeable PC repair services. This is one of the main reasons why we firmly believe that we should be your first and only port call for PC repair services in Bridgwater. If you’re based in Bridgwater or the surrounding areas and you require additional information on the PC repair services that we offer, please don’t hesitate to get in touch with our experienced team today. We’re always here to take your call, deal with any enquiries and answer any questions that you may have regarding our PC repair services. For more information call us today on 01278 420 000. We also offer our PC repair services throughout Taunton, Somerset, and Tiverton and the surrounding areas.